Emil Meek will finally make his Ultimate Fighting Championship (UFC) debut tomorrow (Sat., Dec. 10, 2016) at UFC 206 live on pay-per-view (PPV) from inside Air Canada Centre in Toronto, Ontario, Canada, when he takes on a dangerous Jordan Mein. Unfortunately for “Valhalla,” he will be unable to compete as his usual self. Meek, 28, gained notoriety around the mixed martial arts (MMA) community when he knocked out Rousimar Palhares in 45 seconds back in May. 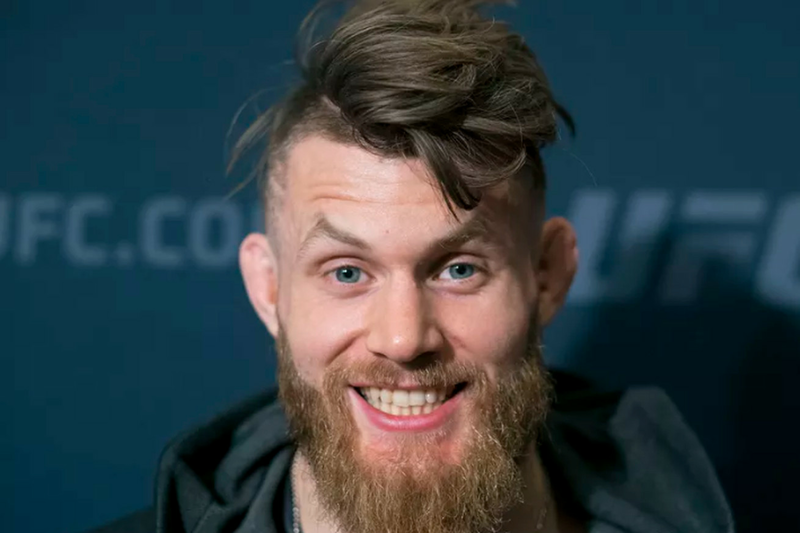 After having his initial Octagon debut scratched due to a potential UFC anti-doping policy violation, the Norwegian will get his opportunity to impress on the biggest stage in the sport this weekend. And even though he will have to do it without his patented beard, Meek’s all-round game should suffice for a lack of hair on his face. MMAmania.com will deliver LIVE round-by-round, blow-by-blow coverage of the entire UFC 206 fight, starting with the Fight Pass “Prelims” matches online, which are scheduled to begin at 6:30 p.m. ET, and then the remaining undercard balance on FOX Sports 1 at 8 p.m. ET, before the PPV main card start time at 10 p.m. ET.